The funny, touching and totally irresistible story of a working relationship that became a 25-year friendship. 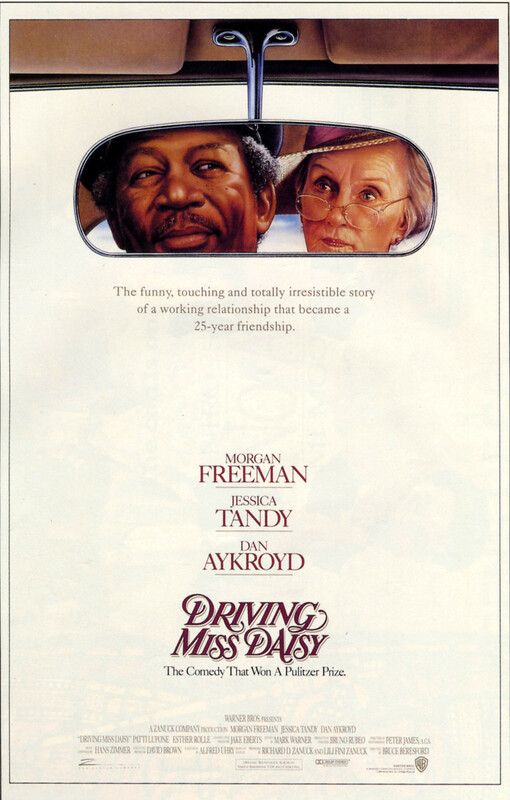 Driving Miss Daisy tells the story of a stubborn aging widow and her amiable chauffeur. The comedy-based drama takes place in Atlanta and spans from the late 1940s to the early 70s. Miss Daisy Werthan is a proud woman who doesn't like change but is convinced to alter her lifestyle when her son hires a driver for her. Hoke Colburn, the good-natured chauffeur, eventually breaks down Miss Daisy’s tough exterior, and she allows him to become a staple in her world. Throughout the story, the two characters find patience and acceptance for each other and ultimately form a bond. Both Miss Daisy and Hoke have something to learn about breaking stereotypes, and they educate each other as time passes.